Algeria striker Islam Slimani will be missing some crucial qualifying games that will be counting for the Africa Cup of Nations qualifiers. The player has sustained an injury while playing for his club Fenerbahce and will be missing this year’s qualifiers. This will be devastating news for the Algeria manager who was counting on his star striker to help the team in these two difficult fixtures. A statement on the Algerian football federation website said that Islam Slimani arrived injured to the camp and has been examined by a doctor. The player will thus miss the games against Benin. Islam Slimani will be replaced by Vitesse striker OussamaDarfalou. The Algeria boss said that it is a disappointment to lose a player of Slimani quality and he believes that Darfalou can be a quality replacement. He said that this is an opportunity for him to show what he can do and to get a place in the team. He said that the doctors will be following Slimani to make sure that he recovers as quickly as possible. He said that he is an important member of the team and that he will be counting on him for the next games. He said that the team is in good condition and that there is a wonderful spirit within the team. He believes that the team can have a good result in the double confrontation against Benin and that it is important that they have a positive result. 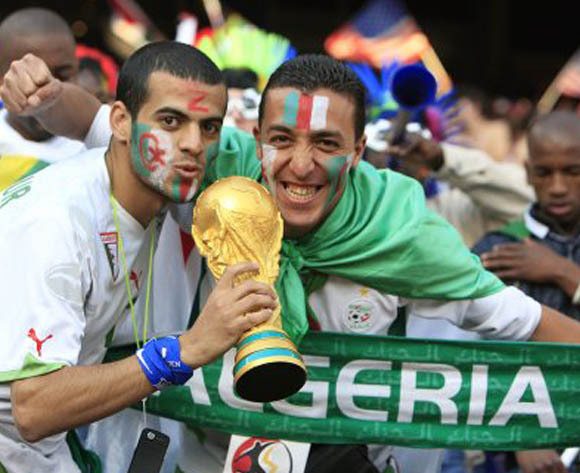 Benin and Algeria are both on four points in their qualifying group. 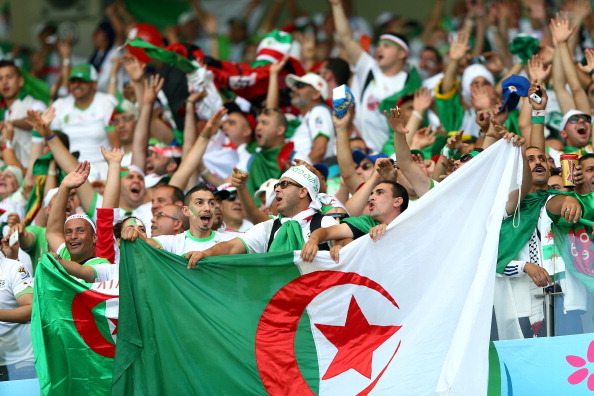 Islam Slimani said that he is disappointed to be missing these games as he was desperate to play for Algeria. He said that it is an honor to represent your home country and that each player wants to win for their country.